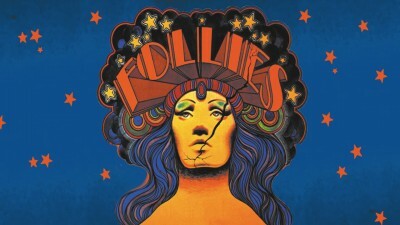 The 1971 Broadway musical “Follies” contains one of the great Sondheim score. However its original cast album was notoriously problematic and heavily truncated. With a view to recording a more complete version of the score, a staged concert at Avery Fisher Hall, Lincoln Center, was performed and filmed on September 6 and 7, 1985. 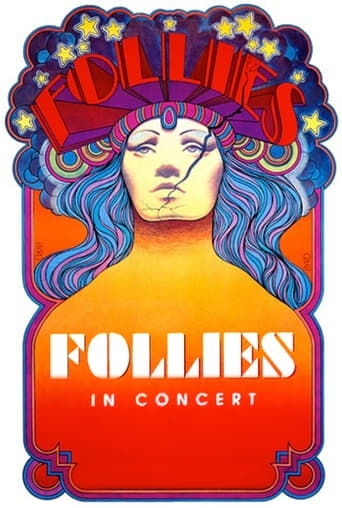 The concert starred Barbara Cook,, George Hearn, Mandy Patinkin and Lee Remick, and featured Carol Burnett, Betty Comden, Adolph Green, Liliane Montevecchi and Elaine Stritch. Frank Rich, in his New York Times review, noted that "As performed at Avery Fisher Hall, the score emerged as an original whole, in which the 'modern' music and mock vintage tunes constantly comment on each other, much as the script's action unfolds simultaneously in 1971 (the year of the reunion) and 1941 (the year the Follies disbanded)."